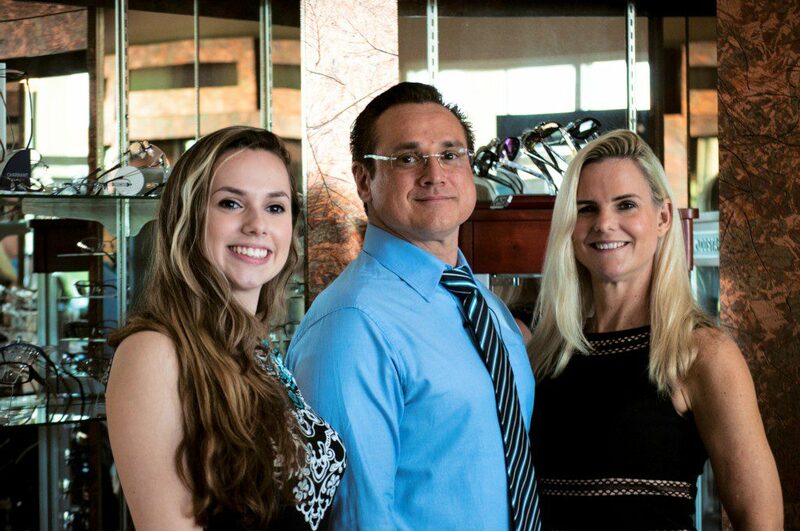 Associates In Eye Care Of Florida provides optometry for Bonita Springs, Fort Myers, and the surrounding areas. Contact us today for more information. We always enjoy hearing from our patients, whether they are current or new and we look forward to earning your business and trust. In the Publix Plaza behind RaceTrac gas station. We are closed: New Year’s Day, Memorial Day, 4th of July, Labor Day, Thanksgiving Day and Day after, Week Of Christmas.